Discussion in 'Other Builds' started by Fiestee23, Aug 9, 2018. We are a Toyota family. With that being said we decided to get an 18 Camry SE because the body style, reliability, etc. Now I'm tired of looking at it stock! I don't want no rice rocket cheesy mods, but I want it to be different then every other freaking camry that's driving around. Unfortunately, every place I look, nothing available for this car yet! ANYONE have any thing, ideas, custom emblems, ANYTHING??!?!!?! geno0506, Grey Wolf, Rex Kramer and 1 other person like this. Well, my opinion, the 18 se Camry is a bad sumbitch, and I'm not a car guy. If I had one, I might look at a different set of wheels, maybe. I also think one would look really good wrapped in a flat color. Wrap it the same color, just flat. geno0506, Fiestee23 [OP], COMiamiFan and 1 other person like this. Punisher17, Migraine, lsaami and 12 others like this. Yep I’d do some nice wheels and black/remove badges! geno0506, Grey Wolf, MotoTundra and 1 other person like this. Definitely add some 18" wheels. Hell the factory xse wheels are badass. This is how she sits stock. Pretty sure they are already 18" wheels and they are decent looking . Grey Wolf, ColoradoTJ, HighDesertSurfer and 1 other person like this. Yes those wheels look good. My mom has a 18 just like it, same color. Nice! Tint, wheels and spoiler. Fast and furious, baby! geno0506, easleycrawler and CaptTyler like this. 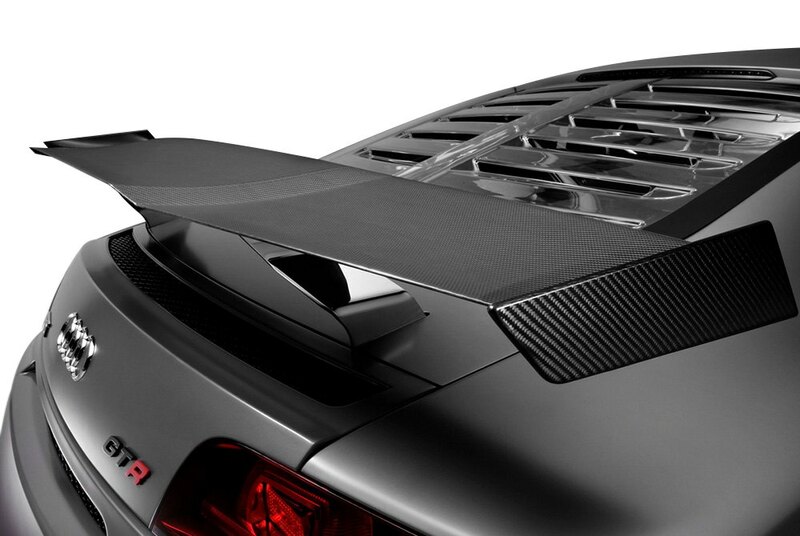 I'm pretty sure it does have a small spoiler. It's basically a xse, minus a few options. Same body kit and wheels. @T-Rex266 and I have the 2018 XSE..love it. great gas mileage and look dope. geno0506, 2ndgenny, Grey Wolf and 5 others like this. I would look into a set of all black wheels in the same size. Please, DO NOT PLASTIDIP THE ONES THAT ARE ON IT!!!! TRD will release some parts for it soon. Not that big and showy obviously. But something along the lines of being aftermarket looking. Congrats on the new ride. The '18 SE looks pretty good as she sits. I vote keep the Camry as she is and put the funds towards more mods for your Tundra. Rex Kramer, Sunnier, Fiestee23 [OP] and 1 other person like this. I average 35 mpg in L.A. traffic and with no traffic I can get 43 mpg. 2.5 L engine gas...not even hybrid. very comfortable driving and cornering. Rex Kramer, Sunnier and Fiestee23 [OP] like this. Wrongside, geno0506, 15whtrd and 5 others like this. .....can you fit 35s on stock suspension though? Runnerstrom28, Ike74, 15whtrd and 3 others like this. I feel like thats becoming a thing........that i dont understand. Migraine and COMiamiFan like this. Yes you can...well maybe with a small lift! saybng, MotoTundra, Matty4wd and 5 others like this. You win. I've thought about leasing an SE just to split the miles up from my truck. Easily pay for the monthly payment, but then insurance, personal property tax, etc. I'm spending about $400/mon in gas. Having a house built 4 miles from my office though, so not for too much longer. yes the savings in gas almost cover the lease. I do drive a lot here. 8,000 miles on mine already. Wife has a 2015 XSE V6 with 29,000 Miles. Tried to talk her in to a new one but she wants to keep the 2015. I will say that 3.5 V6 moves! MotoTundra and Fiestee23 [OP] like this.